A BUSINESSMAN and owner of a 14th century Cheshire wedding venue has been jailed for 20 months at Chester Crown Court for breaching serious fire safety rules. Mohammed Isaq, 56, of Davenport Hall, Hale Barns, pleaded guilty to nine charges which relate to failure to comply with the Regulatory Reform Fire Safety Order 2005, failure to comply with an enforcement notice and failure to comply with a prohibition notice at his Haslington Hall wedding venue in Crewe. His company, Haslington Hall Ltd, where he was the major shareholder, also admitted the same breaches. The charges relate to his failure to take general fire precautions to ensure the safety of employees and the public, placing them at risk of death and serious injury in case of fire, failure to review fire risk assessments following a decision to use the second floor of the main hall as sleeping accommodation, inadequate fire detectors, alarms, firefighting equipment, escape routes, signage for emergency routes and exits, and a lack of fire safety training for staff. 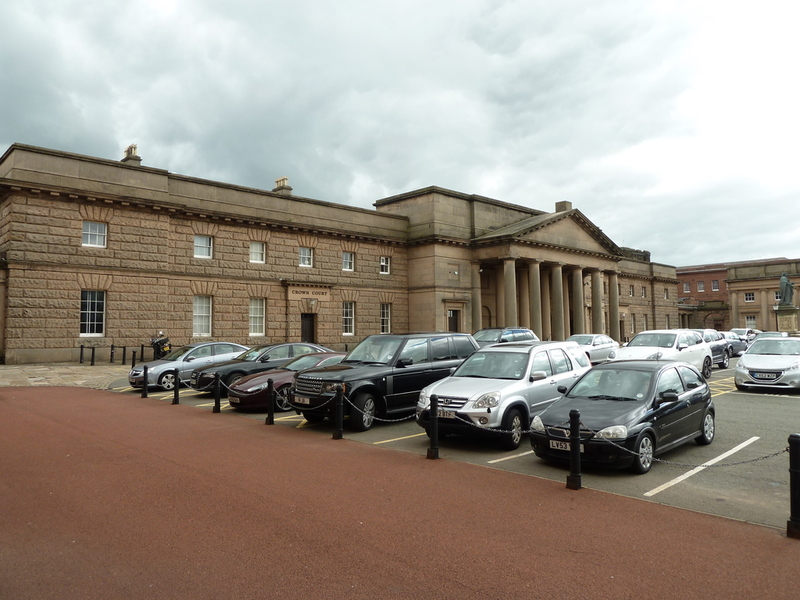 Cheshire Fire and Rescue Service visited the Grade One listed building in 2012 and issued enforcement notices in an attempt to get the venue up to standard, but the work done to rectify the issues was inadequate. In 2014 the service visited a structure in the grounds of Haslington Hall known as “The Big Marquee” and found serious breaches in fire safety. The service issued a prohibition notice - which means companies should immediately stop using the venue - which was ignored by Isaq on at least three occasions when the service visited and weddings were taking place. The court heard that Isaq had a previous conviction for fire safety breaches when in January 2012 he was fined and ordered to pay court costs totalling £23,815 to Cheshire Fire and Rescue Service for nine serious breaches of the Regulatory Reform (Fire Safety) Order 2005, also at Haslington Hall. The honorary recorder of Chester, Judge Roger Dutton, told Isaq that the breaches were “flagrant” and put the public at risk. He said: “These are very serious breaches. After all should a disaster happen it is the fire service who have to put the lives of their employees at risk to save lives of the public. Lee Shears, head of protection and organisational performance at Cheshire Fire and Rescue Service, said: “There should never be lives put at risk in any premises and legislation is there to protect anyone using a venue such as this. Haslington Hall is situated near Crewe and is a Grade One listed building which was used as a luxury venue for weddings and offers overnight accommodation for guests. It is built partly in timber framing and is described as being built in 1545. It is also said to contain parts of an original medieval manor house which dates back to 1480 and is claimed to have timbers used in the early phase of construction which were salvaged from ships of the Spanish Armada in 1588.